How many times have you opened your closet and felt like you had nothing to wear? Working together we will bring organization and flow to your closet. I have had clients tell me that they break into a sweat when they go to the closet in the morning – all they see is clutter, confusion and chaos. Is this your experience? Do you always wear the same clothes because you can't see (or find) what you have?? Let Lynda help you clear out unflattering items, utilize remaining clothing and accessories and take an inventory of required items. Lynda will assist you in separating the most flattering garments from the outdated, inappropriate articles of clothing. Together you will make informed choices for each garment: the items that should be kept and organized - those for consignment shops, the alterationist, friends and family, charity or for disposal. She will explain why certain garments should be kept, based on quality, current/classic styles and suitability to you and your lifestyle. Lynda will help organize the most enhancing pieces and will offer to remove those that are no longer needed. All of this is done in a caring manner with sensitivity to sentimental belongings. Solutions such as a memory box will be created for these special pieces. 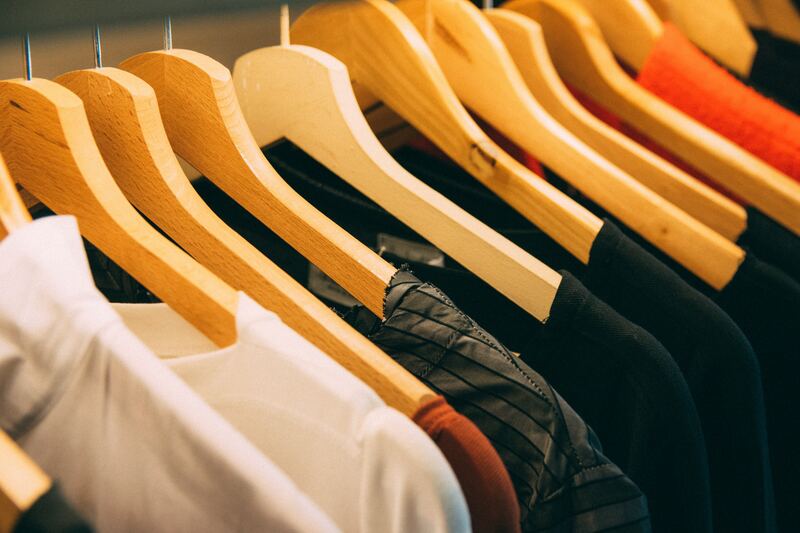 Once the closet is cleaned out, organized and separated by season, you will be left with the best clothing suited to your colour, style and fit. Lynda will assist you in coordinating your existing outfits and listing the clothing and accessories, if any, needed to complete your wardrobe.